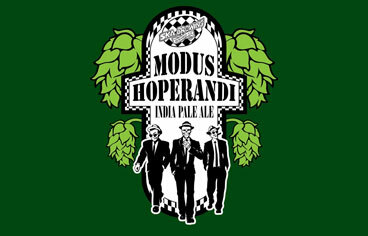 In this episode of Can You Brew It?, the crew attempts to homebrew Ska Brewing Company’s Modus Hoperandi American Style IPA. This beer has huge hop piney flavor and deep bitterness, but finishes smooth and leaves you wanting more. 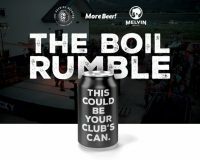 Tune in and see if Tasty was able to clone this amazing beer from Ska, and get the recipe to try it yourself!